The University Aula, Bergen, Muséplass 3. Open to the public, free admission. No registration required. In many nations, there is concern about whether democracies can arrive at truth - whether the issue involves questions of fact (the risks of immigration, climate change, tobacco, war) or policy and law (how best to address social problems, in terms of the precise relationship between means and ends). Should democracies be more technocratic, that is, should they empower experts? What kind of threat is posed by the rise of "tribalism," in various forms, in so many nations? Is deliberative democracy feasible in the era of social media? If so, what form would it take? How do behavioral findings about bounded rationality bear on our theories of democracy? Is John Stuart Mill's "harm to others" principle now obsolete? Should social media platforms (Facebook, Twitter) be regulated in the interest of truth, or democracy? Should such social media platforms regulate themselves? How? How should we think about the rise of China, in view of traditional commitments to democracy and truth? Is Hayek's emphasis on the dispersed nature of knowledge in society more or less relevant today? Introduction of the symposium topic, by Holberg Laureate Cass Sunstein. Which are the True Perils Facing Democracy? Lunch break before the Holberg Lecture. A light meal will be served in the University Aula. Abstract: "Classic theories assume that agents gather and integrate information in a way that will result in the most accurate representation of reality, given the constraints. In this talk I will present evidence that suggest instead that humans are active choosers in building their belief system. In particular, people are more likely to seek information about favorable than unfavorable outcomes and incorporate such information faster into their beliefs. This generates biased beliefs, which can have important societal implications including ill preparedness in the face of natural (or human-made) disasters." 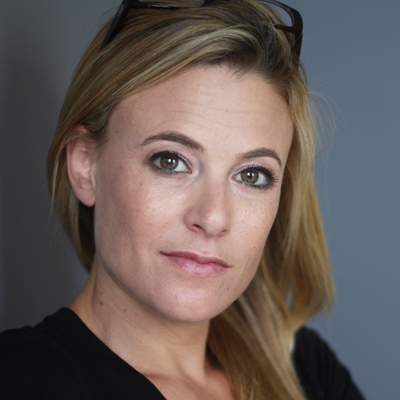 Tali Sharot is Associate Professor of Cognitive Neuroscience and Director of the Affective Brain Lab at University College London. Her research integrates neuroscience, behavioural economics and psychology to study how emotion influences beliefs and decisions. Tyler Cowen: Which are the true perils facing democracy? Abstract: "Democracy works best when it is possible to judge truth. But what are the preconditions, epistemic and otherwise, for this to come about? Cass Sunstein has been one of the most profound theorists on this question. He has laid out the conditions for political polarization, how the modern world often encourages them, and how we might reverse this. How can we make our democracy more deliberative? What should be the role of constitutions in this process? His book Nudge, co-authored with Richard Thaler, provides some further microfoundations for rethinking how a better democracy might be reconstituted. Overall, Cass Sunstein is one of our leading thinkers on how democracy stands in peril and how we might save it and indeed improve it." 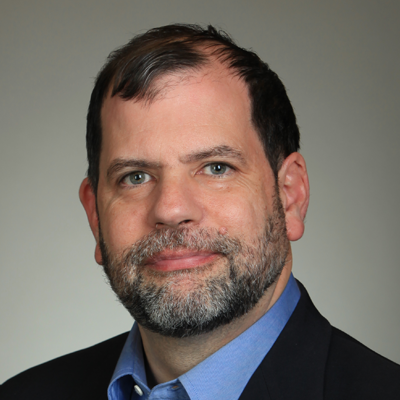 Tyler Cowen is Holbert L. Harris Professor of Economics at George Mason University and Director of the Mercatus Center. He is co-author of the blog marginalrevolution.com and host of the podcast series Conversations with Tyler. 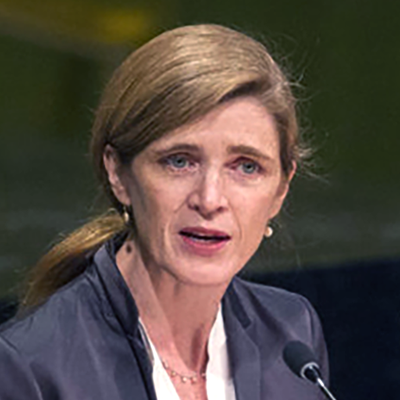 Samantha Power is the Anna Lindh Professor of the Practice of Global Leadership and Public Policy at the Harvard Kennedy School and the former United States Ambassador to the United Nations (2013-2017). Abstract: "We must attend to the technical conditions of democratic understanding: how do the people know, and how might that knowledge be improved. In this talk, Lessig will map the ways in which the epistemologies of democratic understanding have changed, and how we might productively respond to those changes. Against a trend arguing that we should listen less to the people, Lessig describes how we could instead listen better." 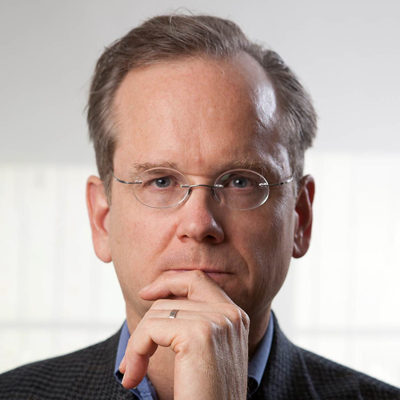 Lawrence Lessig is the Roy L. Furman Professor of Law and Leadership at Harvard Law School. Cited by The New Yorker as “the most important thinker on intellectual property in the Internet era,” Lessig has focused much of his career on law and technology, especially as it affects copyright. His current work addresses “institutional corruption”—relationships which, while legal, weaken public trust in an institution—especially as that affects democracy.